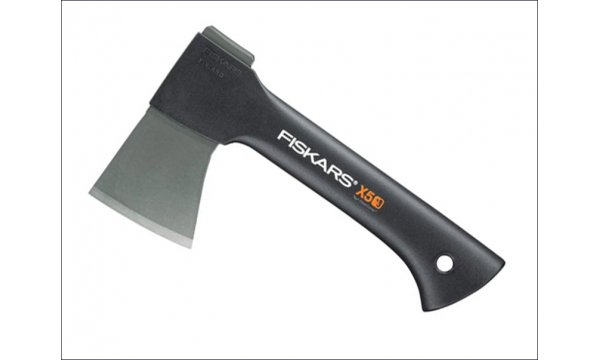 Fiskars makes world class axes for all types of applications from logging to splitting and tree felling. 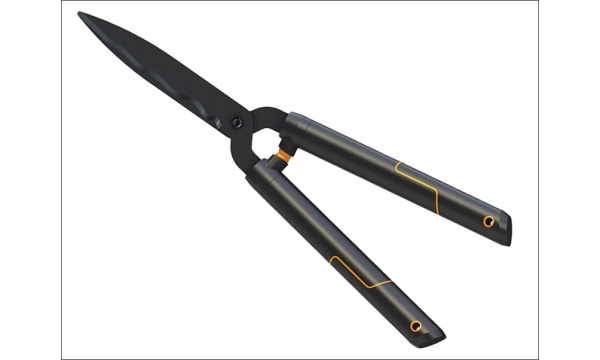 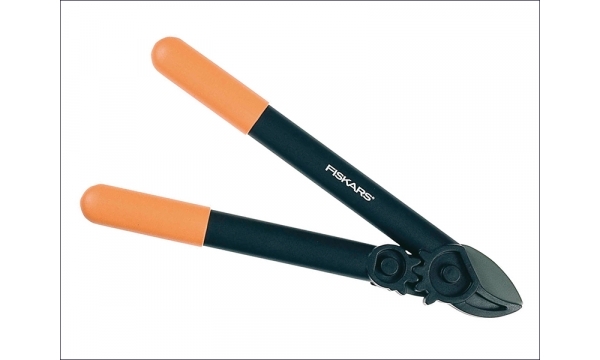 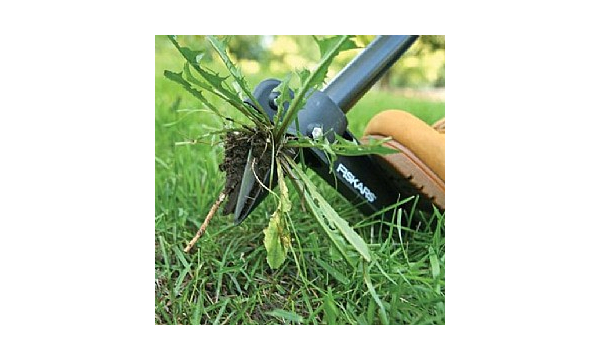 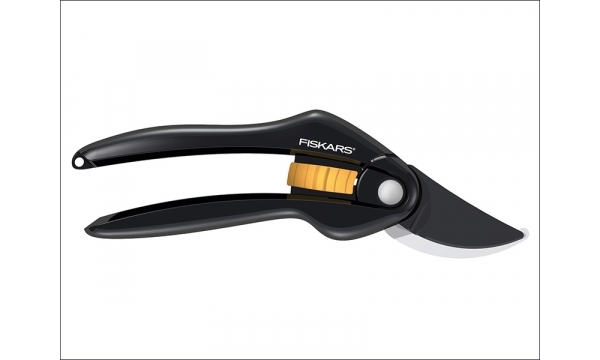 Fiskars provides a broad range of loppers for all types of tree lopping and the cutting of thicker branches. 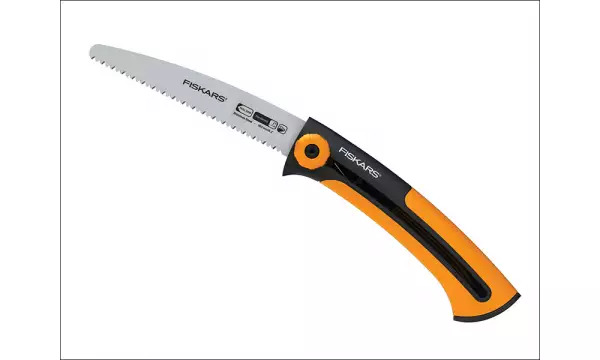 Tree pruning becomes an easy operation with Fiskars Large selection of loppers. 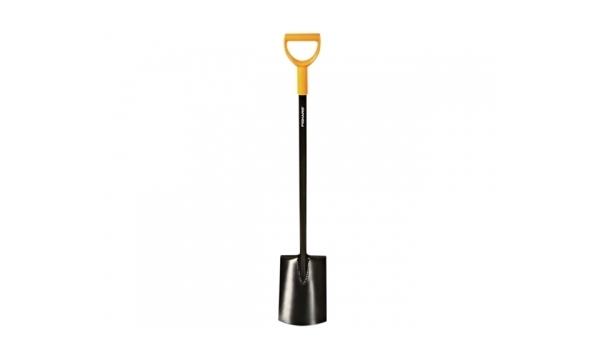 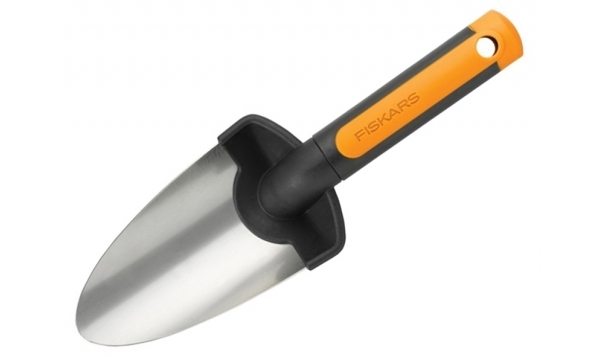 Fiskars Xact range incorporates three iconic digging tool classes: light weight, beautifully designed digging spades and forks in medium and large sizes, a shovel and a compost fork. 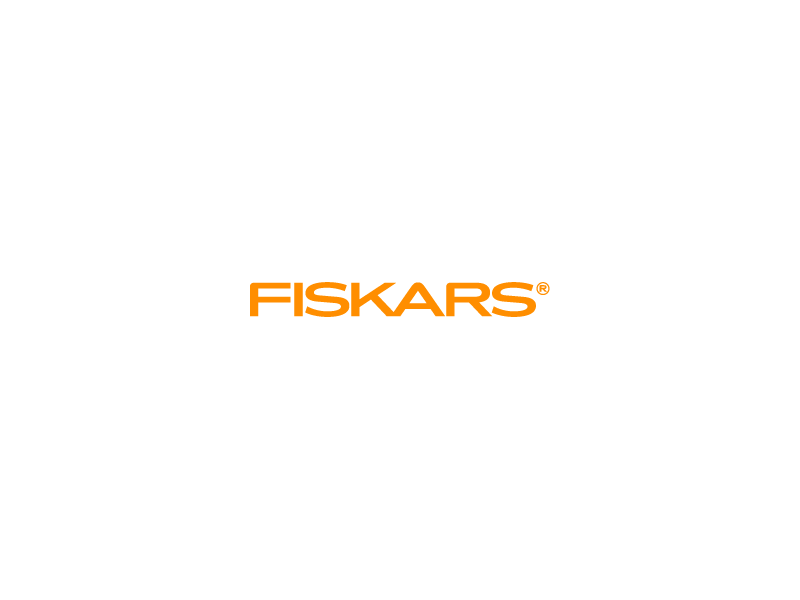 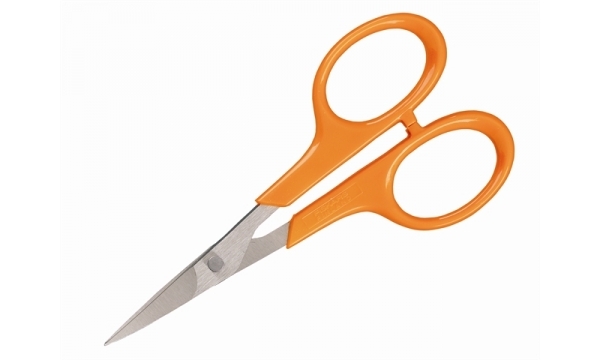 The Fiskars Xacts form and choice of material composition represents a major evolution in modern long handled tool design.